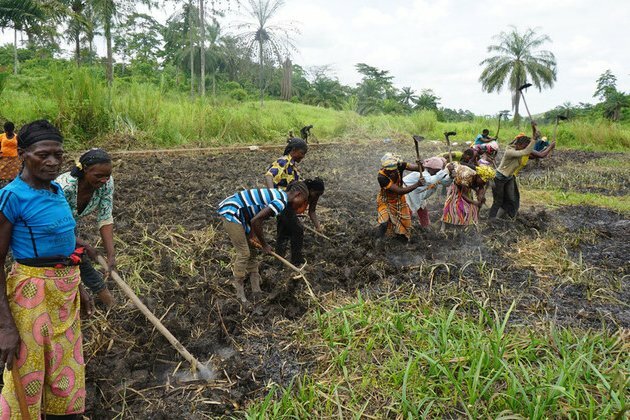 Families in the Democratic Republic of the Congo (DRC) are being supported by their government and the United Nations to protect the environment and build what the UN Development Programme calls "climate-resilient lives." People in the coastal region of the vast African country are being encouraged to combat the effects of climate change by changing the way they live and work. A young man who used to cut down mangrove trees to turn into charcoal is now making a living by manufacturing and selling energy efficient stoves. The eradication of protective mangrove forests can lead to flooding and increased coastal erosion. And small market gardens have been established to provide employment to women, improve the supply and quality of food locally and increase environmental sustainability. Read more here, about how small changes in routine, lifestyle and behavior can have a major impact on the environment.